Purchase convenient, affordable Arkansas DMV driving records at 4SafeDrivers.com! For only $24.95, we make it easier than ever to order an Arkansas driving record. Just fill out your information and send your request to us online - we'll fill your order with only a one-day turnaround. Avoid a lengthy trip to the DMV or to an Arkansas Revenue office - order your AR DMV driving record online at 4SafeDrivers.com and review your records without the wait. Additionally, we don't charge any hidden fees, and we'll never share your information. Don't waste your time in lines - 4SafeDrivers.com can send you fast, affordable Arkansas DMV driving records without the wait. 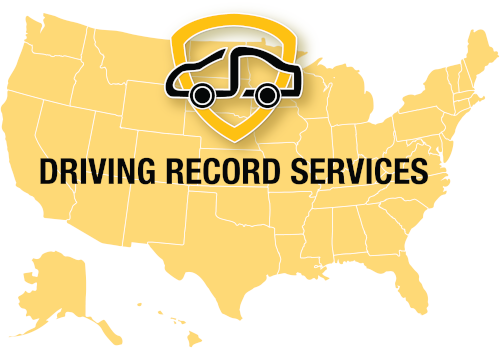 Order an Arkansas driving record today and see why we're one of the most trusted vendors in our industry! 4SafeDrivers.com recommends purchasing a copy of your AR DMV driving record at least once every year to make sure there aren't any errors. Future employers and insurance companies may order your Arkansas driving record for review. Employers may want to know any accidents you may have been in, particularly if you are applying for a driving position, and insurance companies may use the information in your records before quoting you with an insurance premium. For these reasons, any mistakes on your Arkansas DMV driving records could cost you a lot of money. Don't wait - order an Arkansas driving record today and review your driving history. We'll ship your order by either U.S. mail or by email. Just tell us which you prefer! When you're placing your order, just be sure to fill out the "Delivery Method for your Record" field and we'll ship your AR DMV driving record by your preference - as fast as possible! If you're an employer, sign up for a business account to manage multiple Arkansas employee driving records. 4SafeDrivers.com provides special rates for orders over 30.